It can be a monumental task just to make the decision to homeschool your children, but once you’ve made the decision, then what? It is important to know what is required of you as the teacher and your children as students. Requirements can vary greatly state by state. 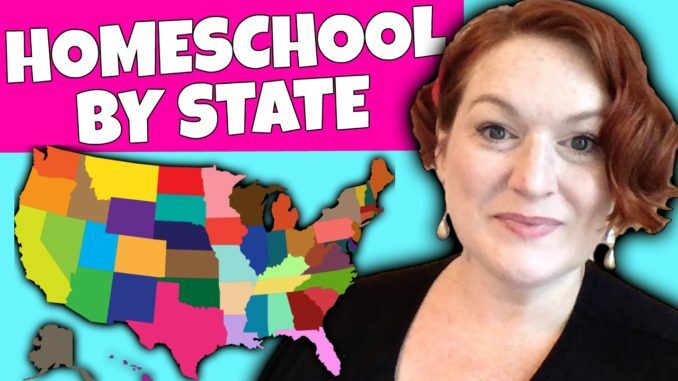 In this video, I share a few resources for you to find out what is required for you to homeschool in your state and how to keep up with developments and laws as things change.